We are so excited to announce Marko Nobles / Rhythm & Soul Radio is NWS Partner! 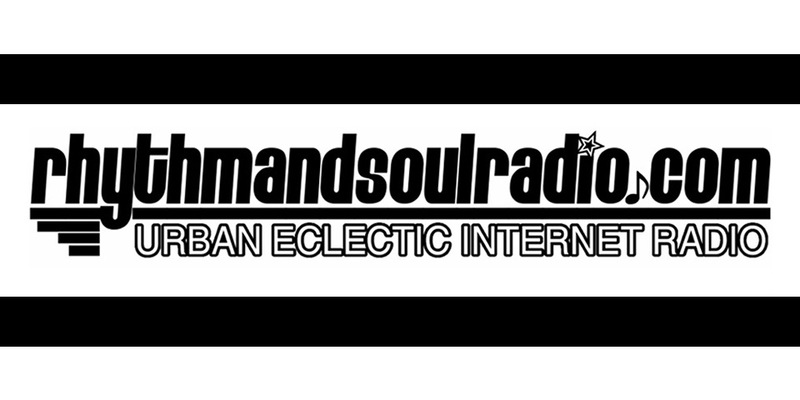 RhythmAndSoulRadio.com and NewWorldStation.com will be cross-promoting and working together in a number of ways. Artists featured on NWS get more exposure, performance opportunities — and, the possibility of airplay on Rhythm & Soul Radio. InJoy Enterprises created and currently produces Rhythm And Soul Radio. They also provide PR / Promotions, Marketing & Communication, Event Production, Management & Execution. Working with 360 Entertainment International (owners of NewWorldStation.com and subsidiaries 360EI Records, 360EI Films and 360 Marketing & Design) — the best cross-marketing services and support are provided to independent artists listed on NWS.